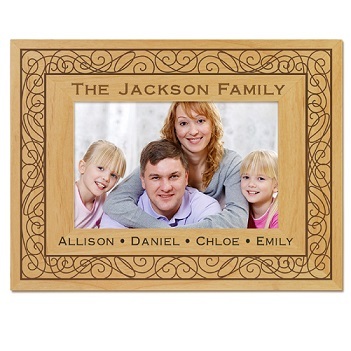 Tell everyone how much you love each other with this personalized picture frame. 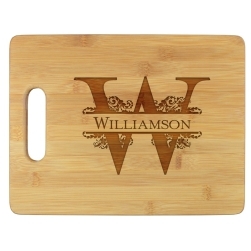 Engraved with two lines of text, it is made from beautiful solid wood in a tasteful, natural finish. 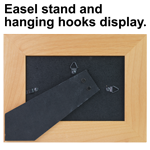 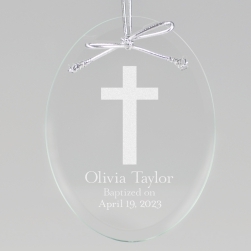 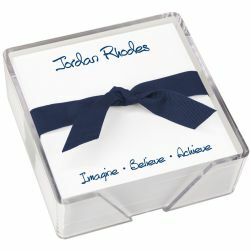 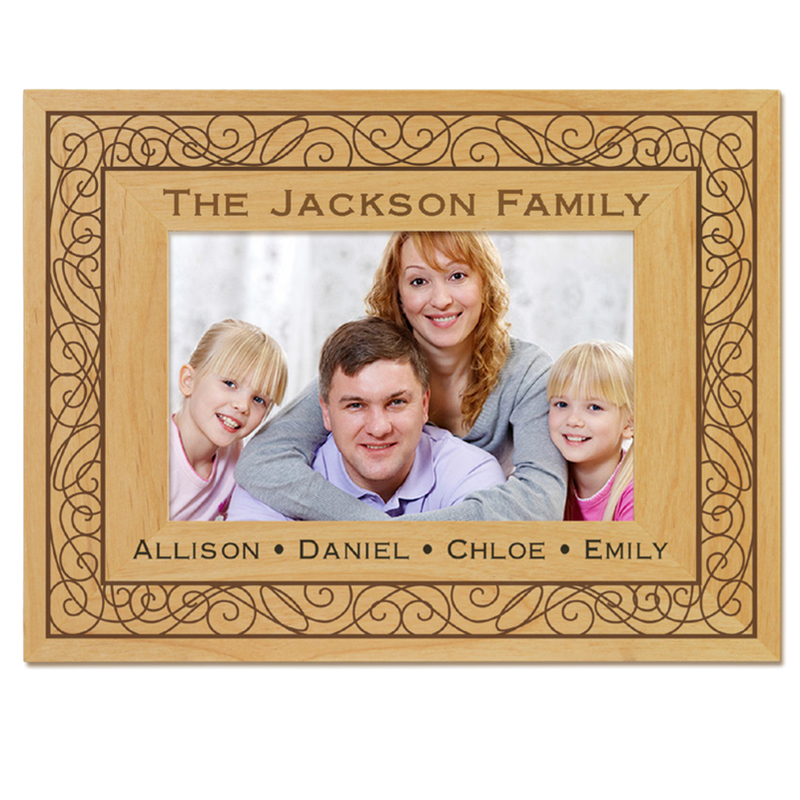 Create your decorative picture frame today.